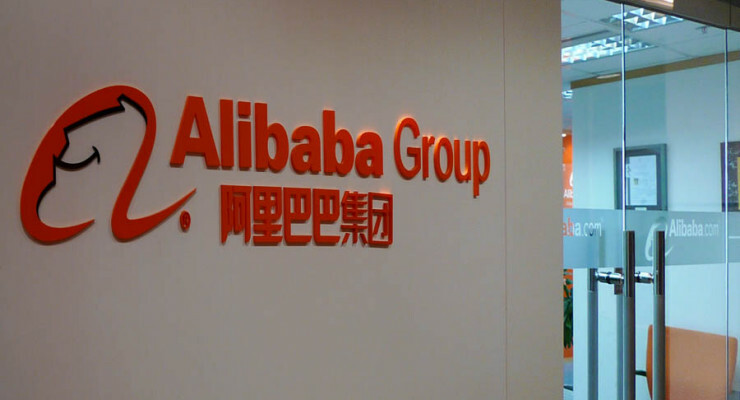 Alibaba Group Holding Ltd. (pending NYSE:BABA) will offer its shares at a discounted price to avoid an IPO flop witnessed in Facebook Inc’s (NASDAQ:FB) case. According to a survey by Bloomberg, the company is expected to give itself a modest valuation below analyst valuations. 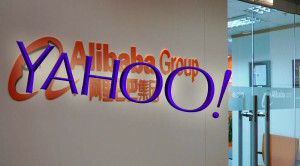 The Alibaba IPO price could value the company as low as $100 billion shy of its actual value according to sampled analysts. If it values itself at $154 billion, that will still be shot of analysts’ expectation. The analysts averagely value the Chinese e-commerce giant to be worth $187 billion. Earlier this year, 10 analysts valued the company at $168 billion. 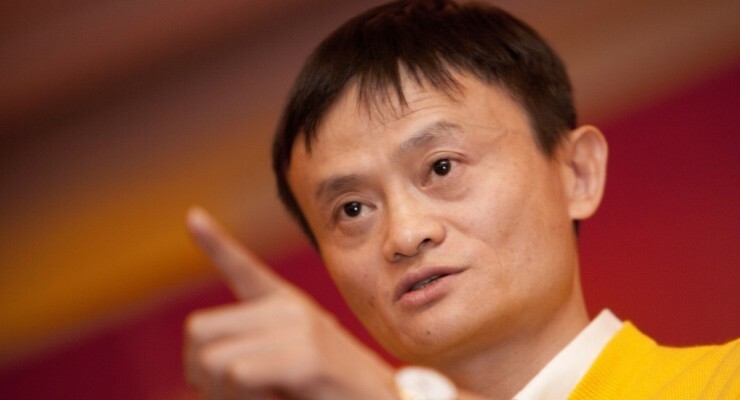 Alibaba IPO has been the most trending stock news in the past couple of weeks. 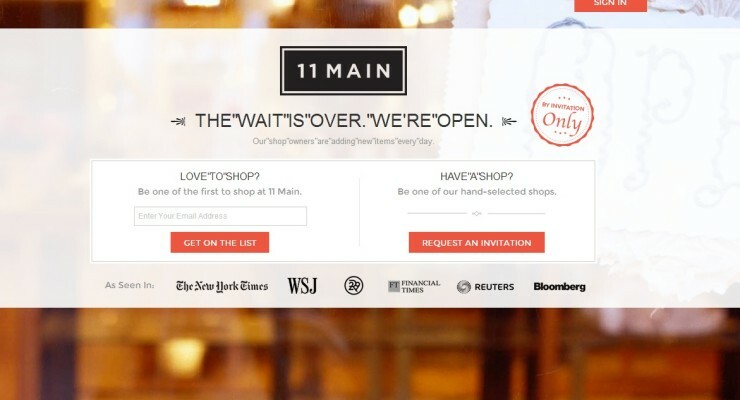 Soon, the ecommerce company will launch an initial public offering on the New York Stock Exchange. While a few days back it was speculated that Aug 8 maybe the probable date, it may now have to wait until the U.S. Labour Day celebrations and the Wall Street break. Therefore, the company will go public in the U.S. soil after September 1st. The company will sell about 12% of its stake according to regular talks from sources familiar with the matter. 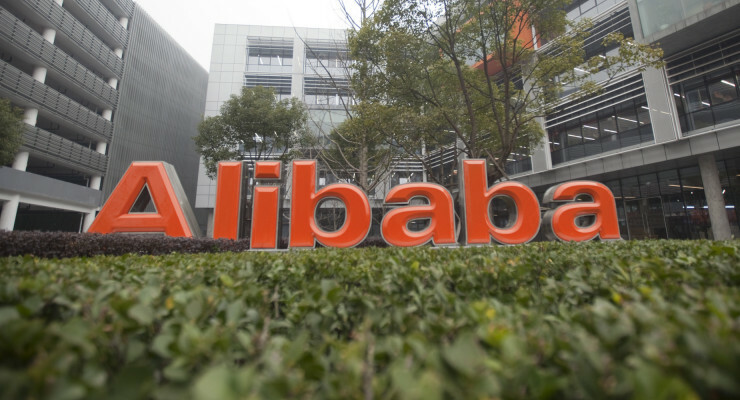 If Alibaba IPO is offered at a discounted price, then Alibaba could pocket about $18 billion using lower limit of analyst valuations or over $22 billion using the upper limit of these estimates. In 2012 Facebook IPO was priced at $104 billion but flopped after its IPO, taking almost four financial quarters for its share price to trade at the IPO price. 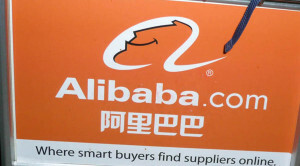 Alibaba executives are trying to avoid a similar situation. In Facebook’s case, there were concerns of slowed growth of its user base, and poor strategy to monetize its ever growing mobile phone users. Nevertheless, the company recovered and is performing spectacularly well. 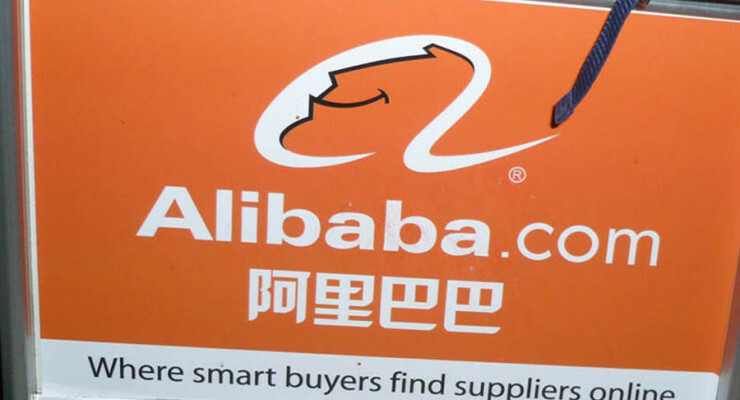 In Alibaba’s case, the different valuations by analysts may be caused by controversies surrounding its mobile monetization, its capital allocations as well as the evaluation of margins. This is as said by a New York-based analyst, Carlos Kirjner, who works at Sanford C. Bernstein & Co. 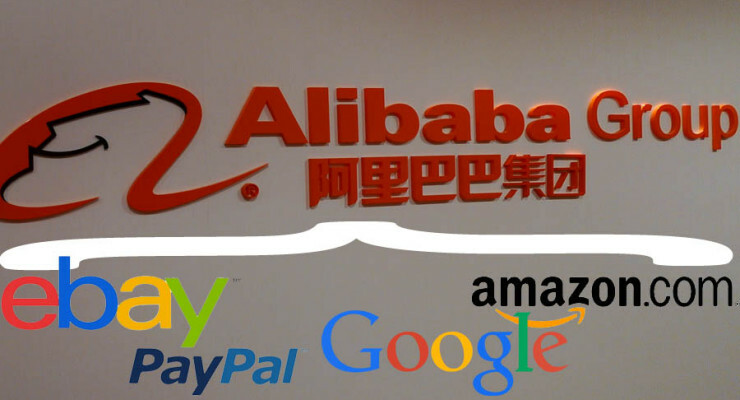 He believes that a valuation worth $150 billion would still be attractive for the Chinese gigantic answer to both Amazon.com Inc. (NASDAQ:AMZN) and eBay Inc. (NASDAQ:EBAY). Kirjner own valuation puts the company at $210 billion. China is not only the world’s populous nation, but also the home to over 618 million internet users. This is almost double the size of U.S. population, and which gives Alibaba large population to monetize. The company earns its revenues through ads and commissions on its different platforms. It controls about 80% of the Chinese e-commerce market and it has revamped its mobile use. 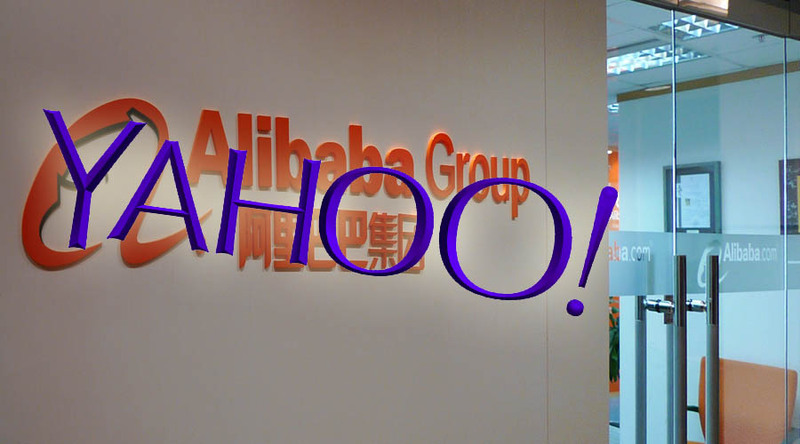 A modest valuation will attract a huge number to Alibaba IPO, and afterwards its share price may skyrocket. Nevertheless, the price is not the only issue that the company needs to address before its IPO; it also needs to assure the U.S. investors of their investments safety and control of the company.